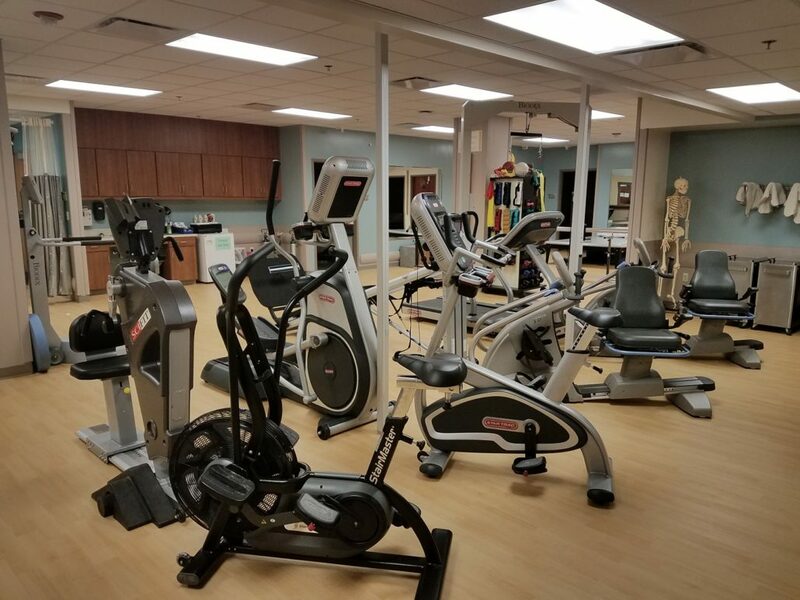 Box Butte General Hospital - Sport and Fitness Inc. 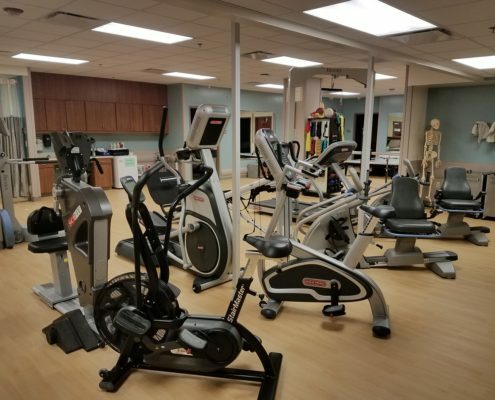 The Rehab and Wellness Center at BBGH supports a full staff of therapists that covers all three disciplines; Physical therapy, Occupational therapy, and Speech/Language Pathology. 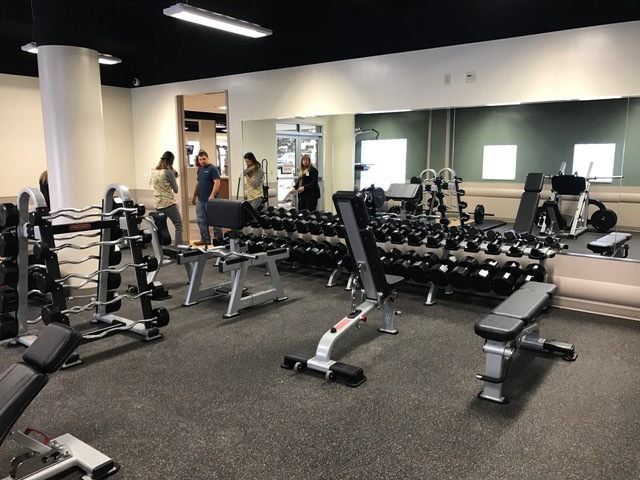 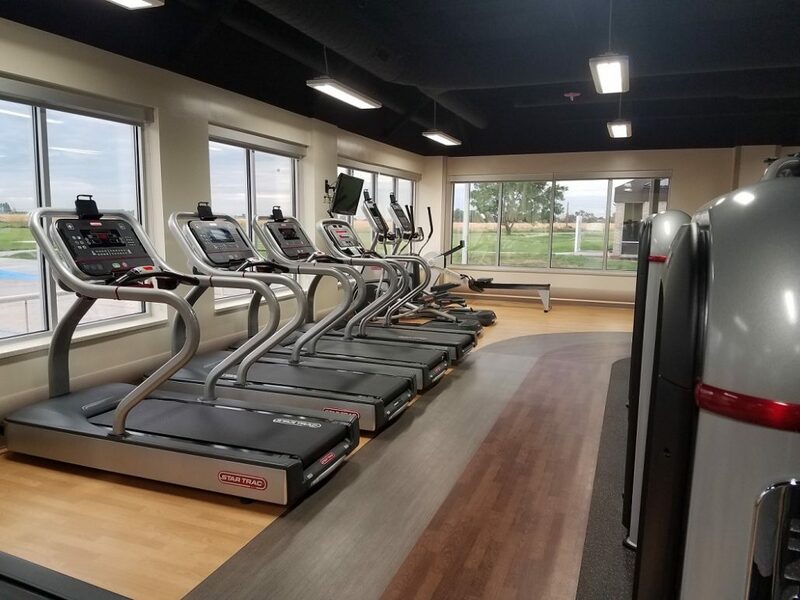 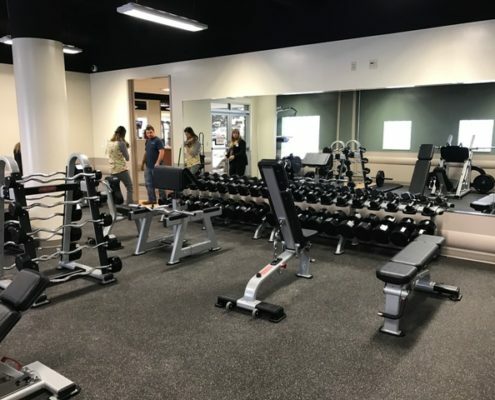 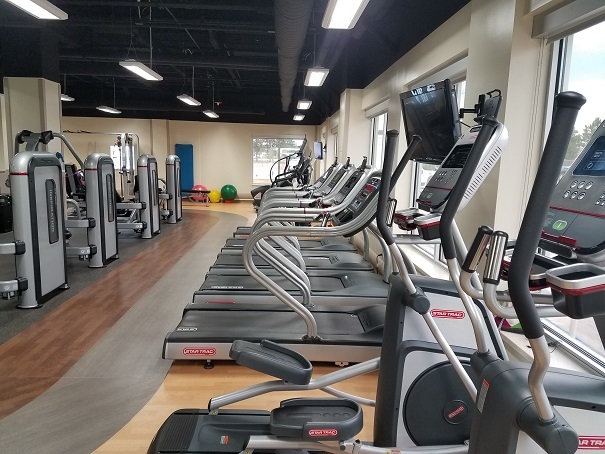 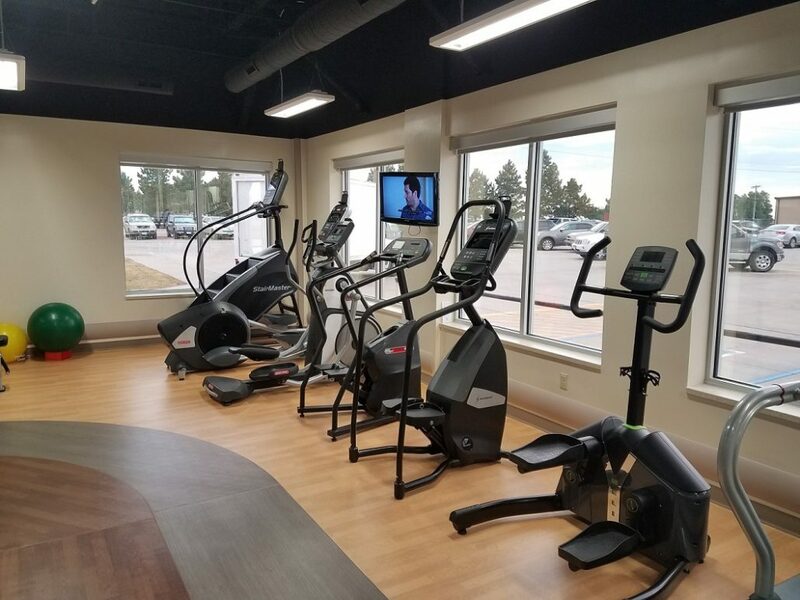 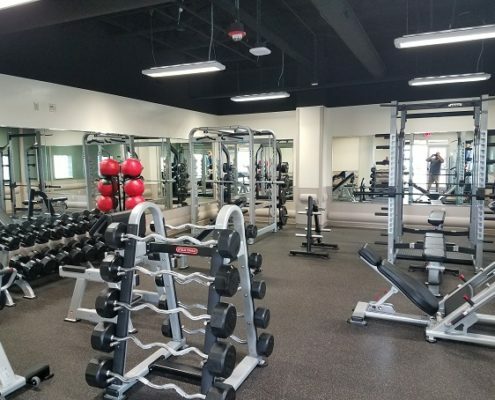 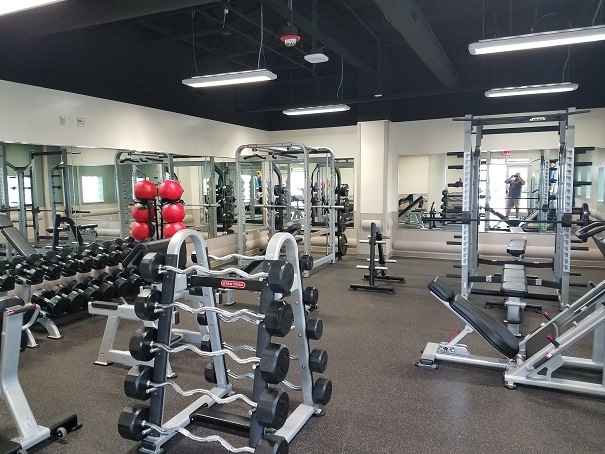 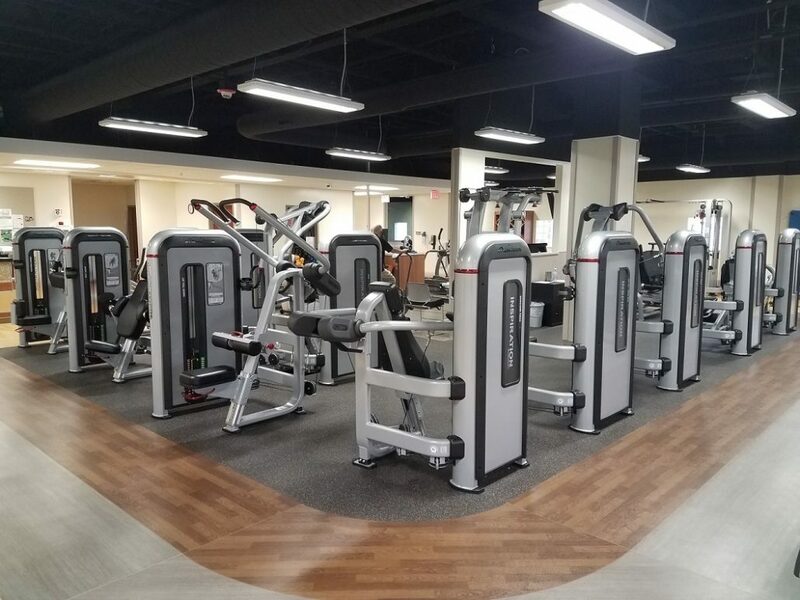 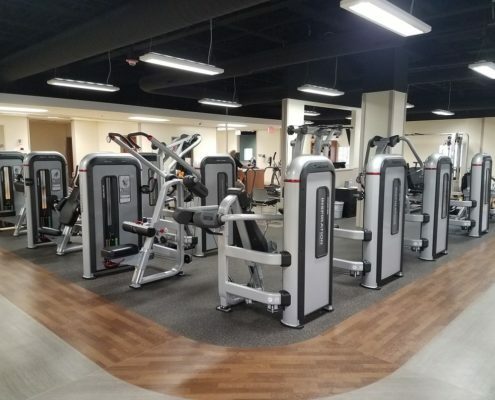 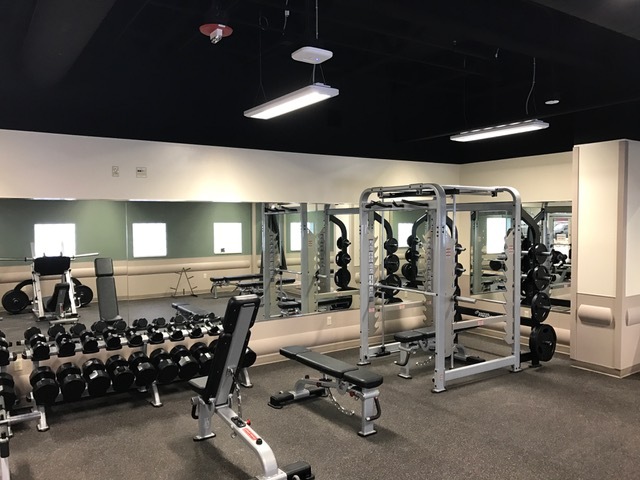 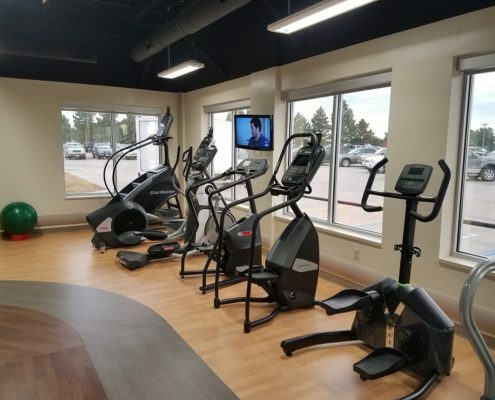 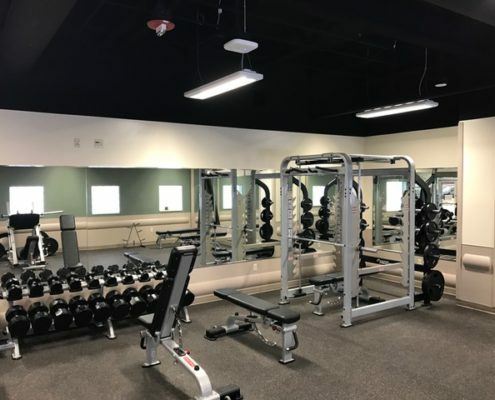 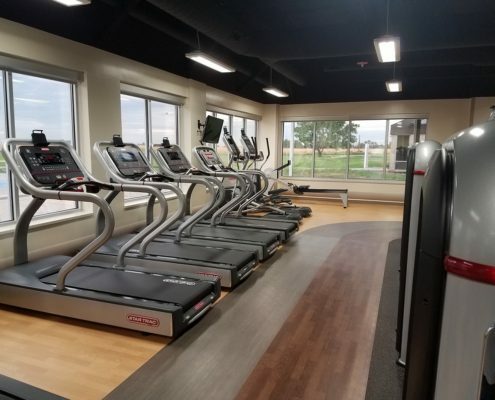 Located in Alliance, Nebraska, this 4,000 sq ft wellness center features Star Trac cardiovascular machines, StairMaster Airfit bikes, and premium Nautilus Inspiration Strength machines. 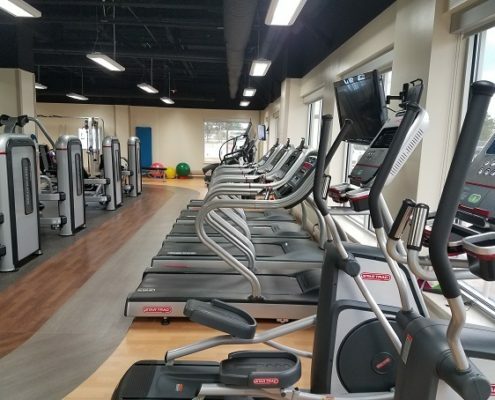 The walking track extends through the entire center including the beautiful free weight area.